Amazon to introduce international shopping from the U.S.
Amazon is expanding its dominance globally by giving overseas customers access to more than 45 million items via its app. The online powerhouse also announced Wednesday that it's teaming with rival Best Buy on new Fire TV Edition smart TVs. 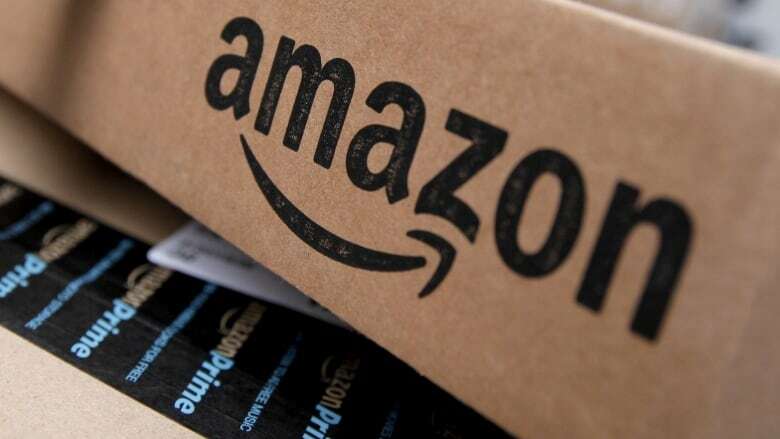 Amazon.com Inc.'s "International Shopping" will be available through a mobile browser or app and goods will be shipped globally from the United States. There's five languages to choose from and Amazon is accepting 25 currencies. Customers can also choose from different shipping options and delivery speeds. Amazon operates largely in North America, Western Europe, parts of Asia, and Australia. The app allows people living outside of regions where Amazon operates to order goods. Amazon said that its "International Shopping" feature will show prices, shipping costs, and import duty estimates, which can be substantial. Amazon will co-ordinate with courier services for customs clearance on behalf of the customer. Amazon's partnership with Best Buy brings the new Fire TV Edition smart TVs to consumers in the U.S. and Canada. Best Buy will roll out more than ten 4K and HD Fire TV Edition models from Insignia and Toshiba. Customers in the U.S. can buy the device starting this summer. The TVs can be purchased in Best Buy stores, on the consumer electronics retailer's website and from Best Buy as a third-party seller on Amazon. The TVs will be available in Canada later this year. Users will be able to use Alexa and Echo with the TVs.